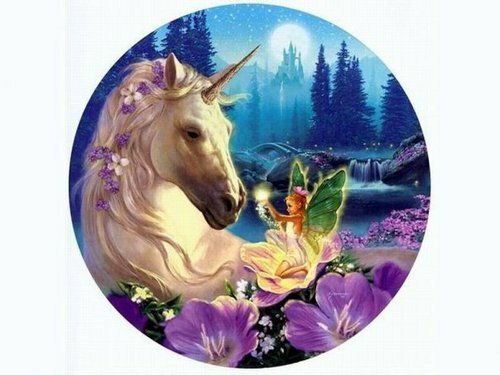 unicorni and fate. . Wallpaper and background images in the unicorni club tagged: unicorn fantasy fairies. Oh My Words! how gorgeous is this !